Now lets have a look at what's going on in August to see what mischief we can get up to this month. It's all about the opportunities on offer. Please note however, mostly, you are required to behave yourself at events and festivals, the good news this month, is that you can have lots of fun behaving. Here is how and where in August. 1: The EKKA: 9-18th of August. Just heading into the beginning of the month, here's a place you can spread out and have lots of fun. Even get lost if your not too careful. This event allows 'fun for all. It can be very therapeutic as you can scream and no-one will hear, wear bright uncoordinated colours and no-one will notice. Walk around all day with dagwood dogs and hide behind the candy floss. Here the opportunities are endless. Amongst the noise and the eccentricities you can colour your day and have as much fun as you want, day or night and for a whole 10 days. More information about the EKKA can be found in 'THE EKKA', weekendnotes article. Visit the official EKKA website here. Approx 1.5 to 2 hours north of Brisbane, however it's well known and Brisbane people like to know about it. For those that have country music in their blood and thrive on this rhythm, this is for you. I'm actually having a good time listening to country music by 'Kenny Rodgers' & Shane Howard right now from the website while I sit here and write this piece. 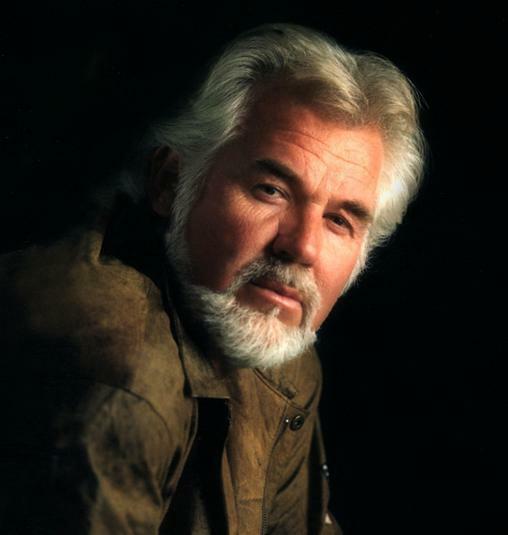 Yes, Kenny Rogers is a 2012 highlight this year. An impressive and long list of artists feature at the 'Muster' and this year also include Shane Howard and Adam Harvey, Kasey Chambers, Lee Kernaghan. Options available for 3 days tickets starting either Friday or Saturday or 1 day tickets available. For all information on tickets venue and artists visit the Gympie Muster website. 3: 26 August: Lowlands Festival Osprey House. Described as an 'environmental fun day' for the family, it sounds like a good day for the kids. 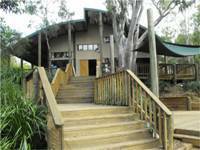 Expect to find, face painting, Gecko wildlife show, educational displays, music, kids entertainment. Apex BBQ, dancers and more. If you view run down on the Moreton Bay Website, you will see the day in a list. Location details, Osprey House Environment Centre is located on Dohles Rocks Road, Griffin, approximately 30-40 minutes north of Brisbane. This day starts at 11am and runs until 3pm. More information can be found on Lucy's Lowland Festival article here.